G30 G40 G50 Round Bulbs – What are their sizes and what does that look like? Wondering which round bulb to choose? 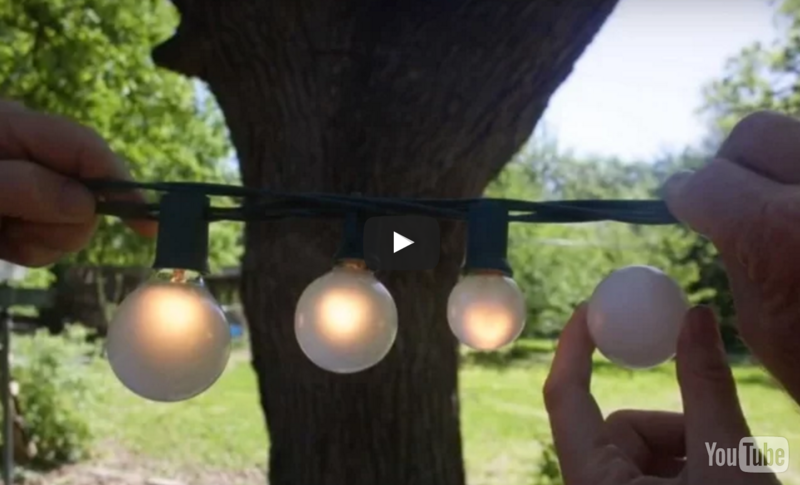 This quick video shows you these the three most common sizes of round bulbs - G30, G40, and G50 - and shows you how they compare to a ping pong ball and to each other.